Out-of-date laptops may mean nothing to you but they are worth a lot to others. Unwanted devices should be sent to your local recyclers/ refurbishers to be taken and processed properly. 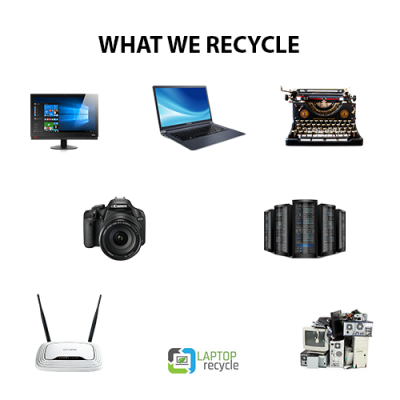 We are Laptop Recycle Limited, an Auckland-based recycling organization that refurbishes old tech for non-profit, schools, libraries, low-income families in the poor countries. If you are the corporate company and want to renew all your equipment, please let us take responsibility for your old equipment. We will make sure all your valuable donation given to the ones who are in need. Moreover, your IT asset donation is tax deductible and your computer hard drives will be wiped before we reuse it. Please fill in this form if you want to donate more than 10 laptops/mobiles. We will come to your place to pick up (Free pick-up in Auckland within 30km area).